Your website needs to take your brand, your business processes and your marketing messaging, and translate them into a platform that delivers against your corporate objectives. Together, we can work to create an engaging user experience and digital journey for your customers. Our experienced WordPress website production team offer three WordPress consultancy services that go alongside your website build to help create the best possible value for you and your organisation. Where suitable, we add WordPress plugins for additional functionality, either for your visitors, or for the back-end administration of your new website. If the precise functionality isn’t readily available, we can develop custom plugins for you. 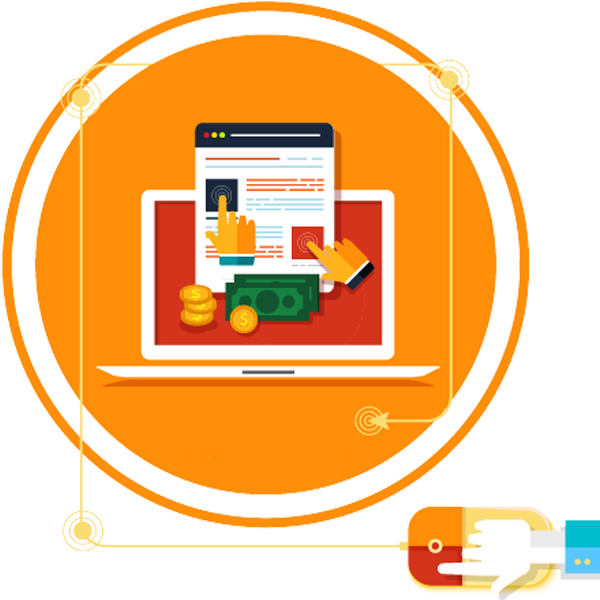 For ecommerce websites, we integrate all the shopping functionality and structure your webstore’s categories and sections. We add in your chosen payment gateways and configure your shopping basket settings and checkout procedures. 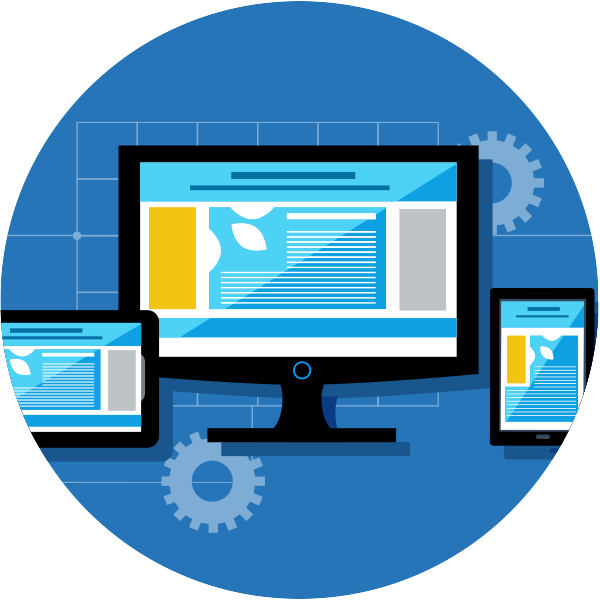 3 Page responsive website allows even the smallest company to establish a web presence. 4 Page responsive website allows even the smallest company to establish a web presence. 6 Page or more responsive website allows You to display all features and profiles of your company.